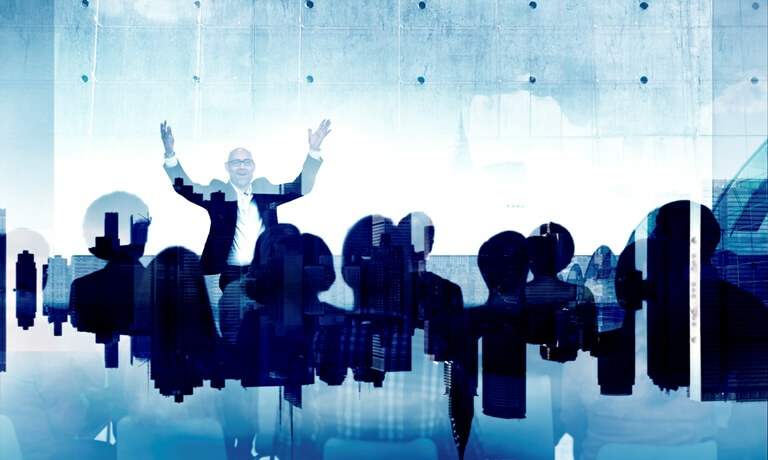 What does it take to be a great public speaker? 20 Oct What does it take to be a great public speaker? I believe everyone can be an exceptional presenter. It’s just a matter of knowing what to do and doing it! So I’ve created this excellent checklist to help you evaluate your ability as a presenter. Give it a try – it will help you work out what you need to improve (and take it from me all these things are so easy to improve). It will also show you what you are already doing well – and there are probably more positives than you realise! One thing you could also do to improve is to attend personal developement program so you can be trained. Do you know how to work out what you’re trying to achieve? Can you think about your presentation from your audience’s perspective? Do you know how to apply the 5 step Analysis process? Do you know structure a presentation with your audience’s needs in mind? Can you design your presentation in a minimum of time? Do you know how to hook your audience’s attention with an icebreaker? Do you deliver your opening in a way that builds rapport and motivates your audience? Do you prepare for and manage objections? Do you deliver compelling facts, figures, and data? Do you plan to tell stories that link to your content and help bring your data to life? Do you use a variety of presentation aids such as whiteboard, PowerPoint, video, handouts, props? Do you understand the various linguistic devices that make your speech compelling for your audience? Do you summarise key points towards the end? Do you remember to call your audience to action? Do you eat well and rest yourself before presenting? Do you warm up your body, voice and mind before presenting? Can you present with limited use of speaker’s notes? Is your clothing smart and appropriate? Do you groom your hair and nails? Do you stand tall with a straight back? Do you allow your natural facial expressions to show? Do you look at people? Do you let your hands move freely when you speak? Do you move around in the space? Do you allow your voice to exhibit a variety of pitch, speed, and volume? Are you able to stay on track with your message? Can you pause with power? Do you engage your audience? Are you able to present with PowerPoint as an aid instead of letting the PowerPoint take over your presentation? Can you manage a Q&A session effectively? Do you know how to manage ‘difficult’ audience members? Do you stick to the time allocated to you? Is there anything else you do well?